Thank you Nika for finding us our forever home! Home / Thank you Nika for finding us our forever home! Thank you Nika for finding us our forever home! Thank you for the countless hours you spent showing us homes, prepping our home to show, showing our home to potential buyers, and negotiating! You are amazing! 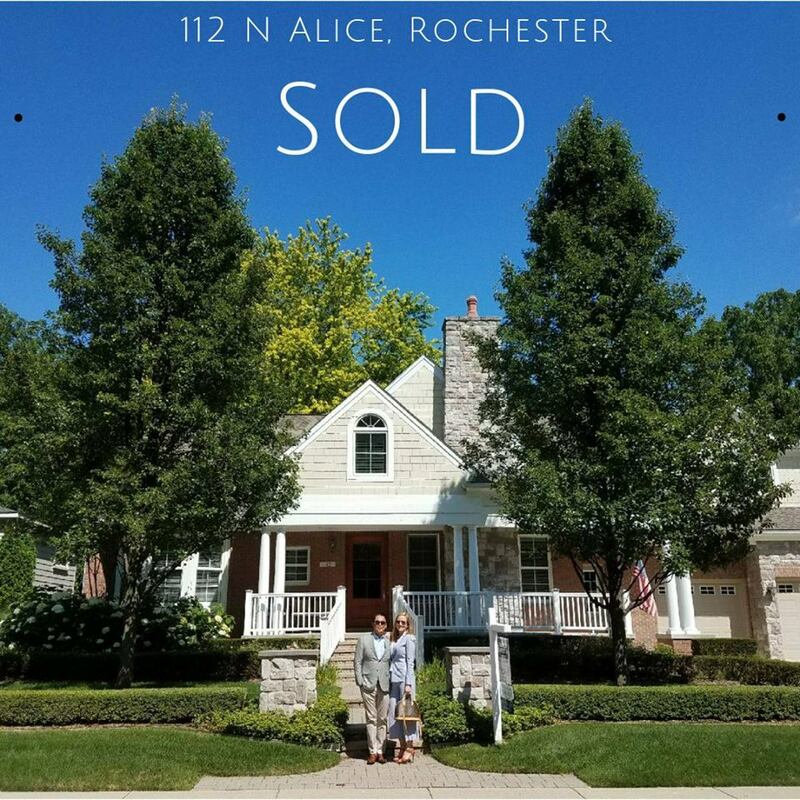 You helped us navigate through the challenges of buying and selling a home at the same time and were able to make it happen with great communication all within the designated time frame! If you’re looking for a hard working realtor, who will get you the home of your dreams, and sell your home for top dollar, you can’t go wrong with choosing Nika!